What up and welcome to the Bass Geek! Because you know you are one…. Quick backstory: Everyone wants more Blasters, didn’t make sense to me to just do more of the same, so here you go — little deep dives into bassin’ geekery around the bassin’ world…in no particular order…. DanO’Sullivan (yep, one word) of Advanced Angler for the convo where the name popped out. The folks who are a-contributin’ to this-here Bass Geek. Each will be given a gen-u-wine paper sack of boiled peanuts at the appropriate time…lol. Gonna do the Bass Geek 1x/mo to start. Please hit me back with comments, includin’ what you wanna see in it. Thanks for a-readin’ bass-heads! 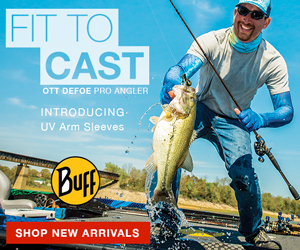 Btw bein’ a bass “geek” ain’t the same as bein’ as bass “nerd,” aka Elite fisherman. So don’t be gettin’ yer hopes up! FL-strain bass suffer 80% mortality rates in water temps that drop into the low 40s effectively limiting their range to waters south of TN. 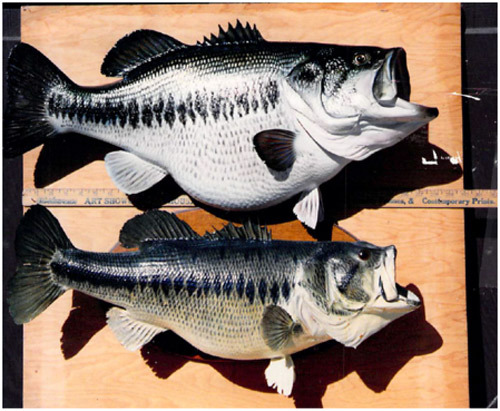 FL-strain bass have been known to reach 3.5 lbs in as little as a year (!!) and cross the 10-lb mark in as few as 4 years. 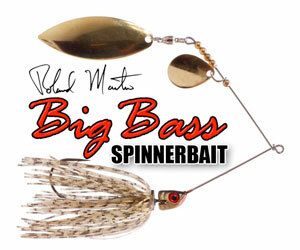 > [Reminds him of] the Mattlures Ultimate Gill…. It almost appears as a combo of the Gill tail and a Shellback Custom-type tail. 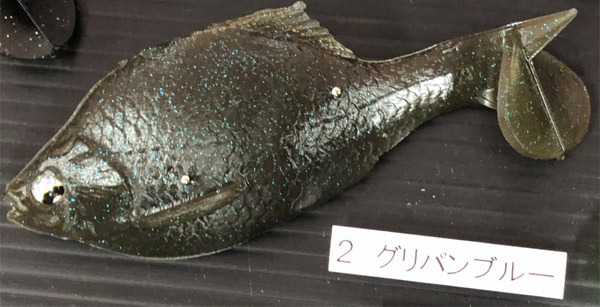 > [The Japanese bat tail has] a thinner, more square side profile like the Shellback, where the Ultimate Gill tail is more sloped but has the added fin on the top to create the more realistic side profile. 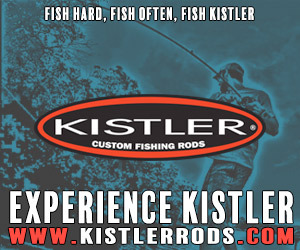 If it kicks like those baits, it will definitely get bit. The profile looks very good. > Depending on the rate of fall on that bait, I’m not necessarily a fan of the bottom hook configuration [one pic shows a line-through treble]. Most times, if I’m fishing a soft bluegill bait, it’s on the bottom or deflecting off cover/structure. 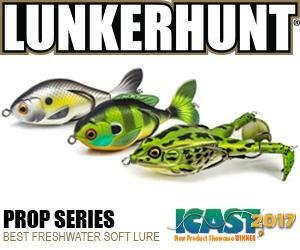 > Obviously the potential for hangups is greater with a faster-sinking bait and a bottom hook. If it’s a very slow-sinking bait, then it can effectively be fished in the upper column and the hangups become a non-issue. Some stuff from OH high school bass-head Zach Stacy — great job Zach! 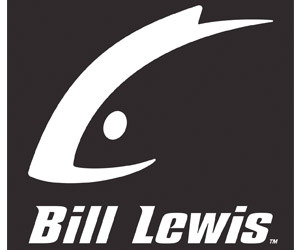 > Here are a couple of videos showing that classic techniques still catch big bass. 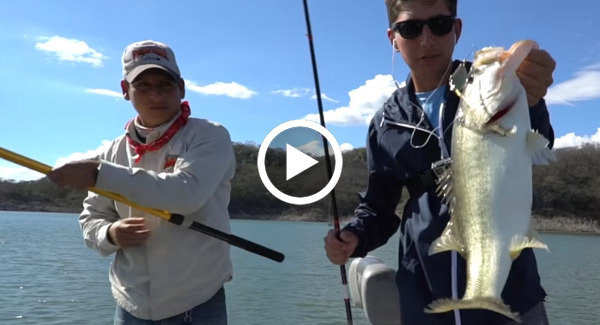 The Googan Squad spent a few weeks in Mexico slow-rolling giant spinnerbaits for giant bass. 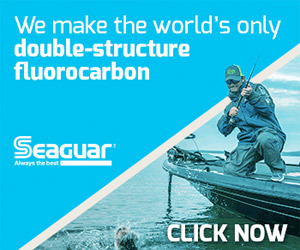 What is really cool about that is some people believe that it takes big swimbaits or tons of time to get that 8+ lb bass. 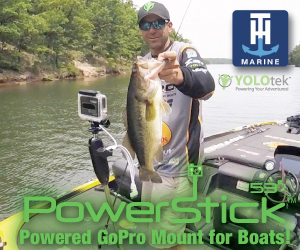 > When Rob from LunkersTV caught his giant bass, he thought he had snagged a limb, until he got it to the boat. That’s how easy it is! > They are in small aluminum boats throwing simple baits and catching these giant fish that for most people requires years upon years of trial and error. 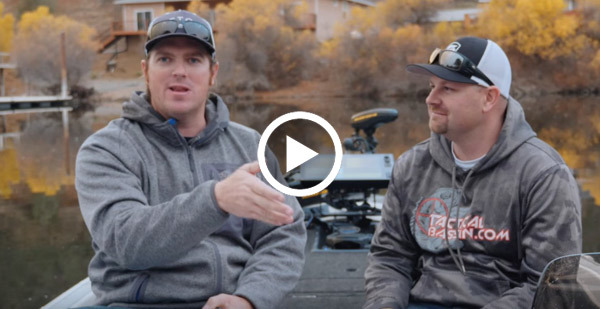 > Matt Allen and Tim Little from TacticalBassin are on Clear Lake, CA modernizing the classic float ‘n fly technique. I love this video because they ditched the traditional long rod, and you no longer have a fixed length between the jig and the fly. > If you haven’t tried the float ‘n fly, it is great for tricking those lethargic bass into biting. > …depicts the cover in red, fish holding tight to the cover in blue, green, orange and yellow spheres. 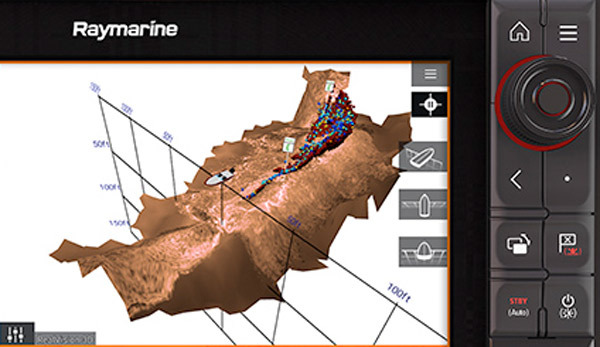 Browning says RealVision 3D is especially helpful in revealing not only where the fish are in relation to the cover, but how deep in the water column. > Also note that Browning’s placed waypoints at the beginning and end of the brush pile for precision casting. 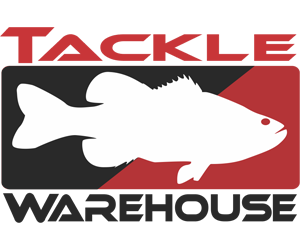 > There’s been an ongoing trend in CA that involves throwing big 8-10″ wakebaits in late fall and early winter for big spotted and largemouth bass. Locals have been doing this for a while but have kept it pretty quiet. > This technique has been notorious for taking big bass in the “motherlode lakes” due to their high trout populations. It works because the fish are willing to move further for a more substantial meal in the colder water. > Even with water temps in the low/mid 50s and even high 40s, it can still provide action. > A similar but more shallow technique is guys using topwater rats in SoCal to take winter bass. They fish them the same way as the swimbaits except it’s a shallower presentation. 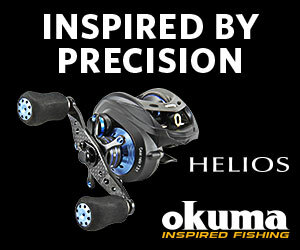 > For gear, I like the Dobyns 804 with a Shimano Curado 300EJ spooled with 20-lb Big Game mono. 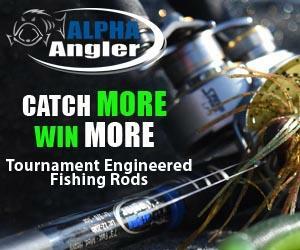 The long rod helps me toss a big bait a long way over points and flats. > The wake baits I really like are the ones Division Rebels Tackles makes. I really like the Klash 9 and the Joker. These baits have a lot of action at super-slow speeds, and that’s why they’re so effective. > I fish them super-slow over the targeted areas and keep it in the strike zone for as long as possible. 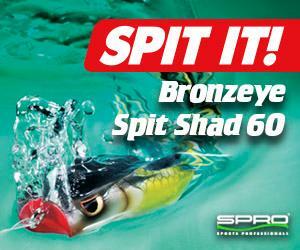 These baits float so you’re going for a subsurface or topwater approach. > Throwing wake baits for winter bass may not be a numbers game, but it can definitely pay off if you’re looking for one big bite. 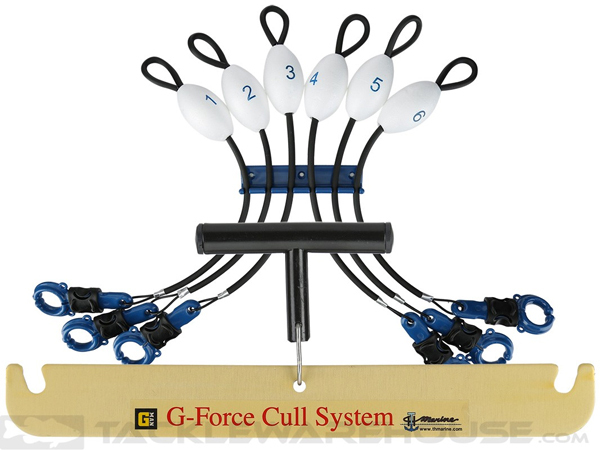 > For more on this technique check out this Tactical Bassin’ post. 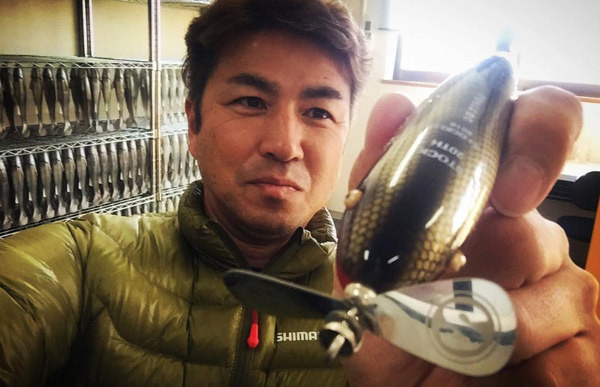 > Manabu Okuda — a proven big-bass catcher at Lake Biwa (he can be a world record holder in the future) — shows his recent favorite bait, a big topwater that has a giant front propeller. > That’s a local custom bait made by StockLures. He believes people will find this unique-style bait very effective in 2018. Maybe some more stuff. If you geek out about anything SPECIFIC, hit me back.